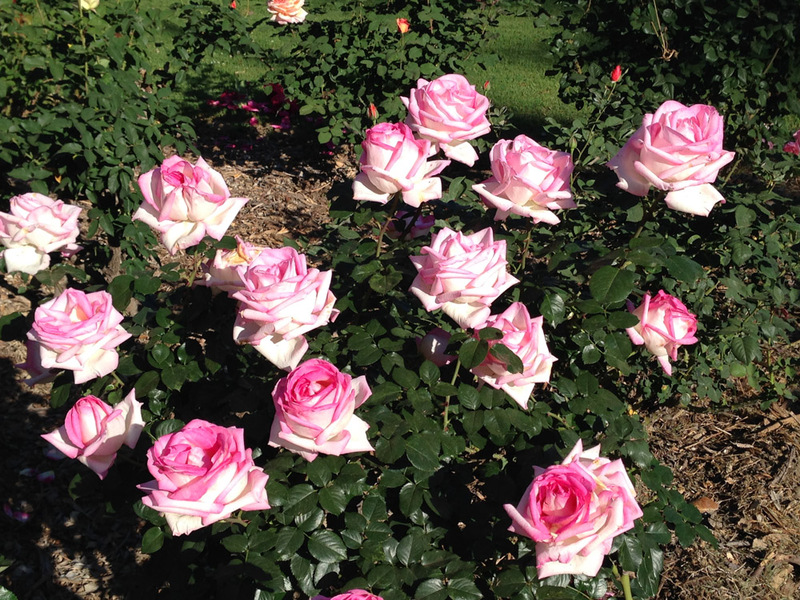 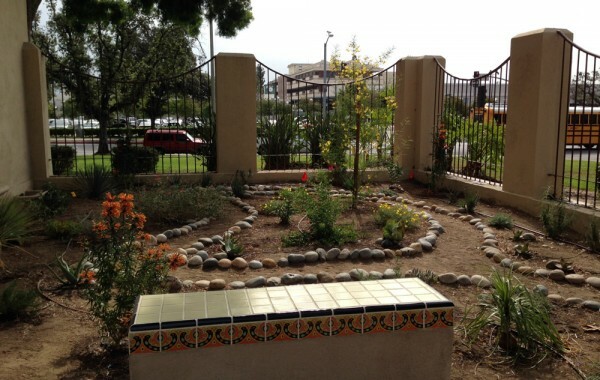 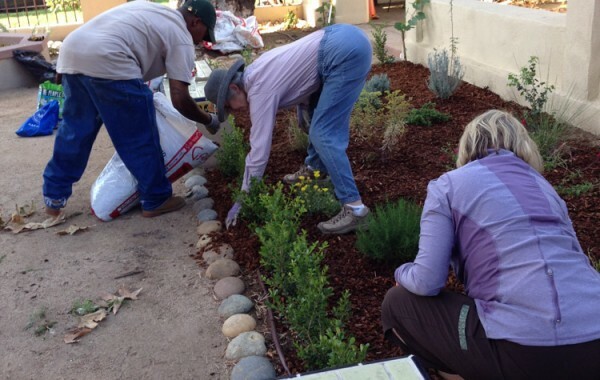 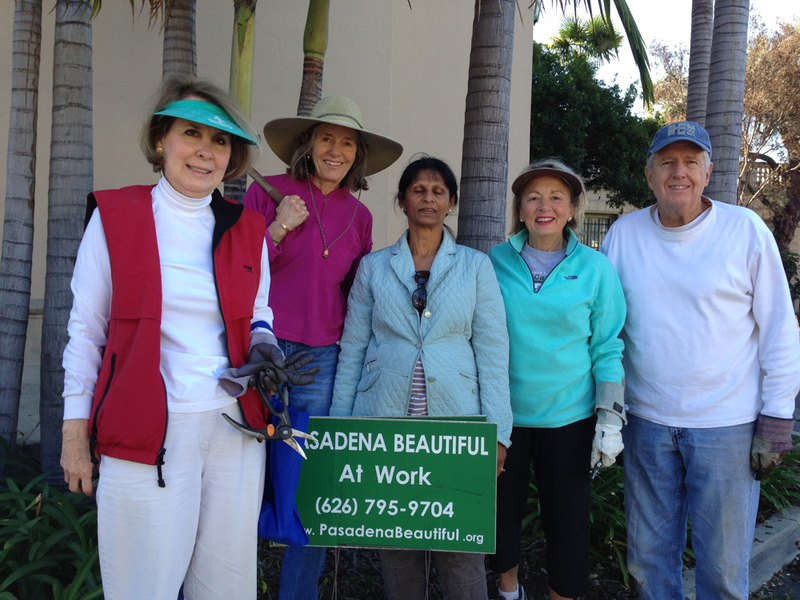 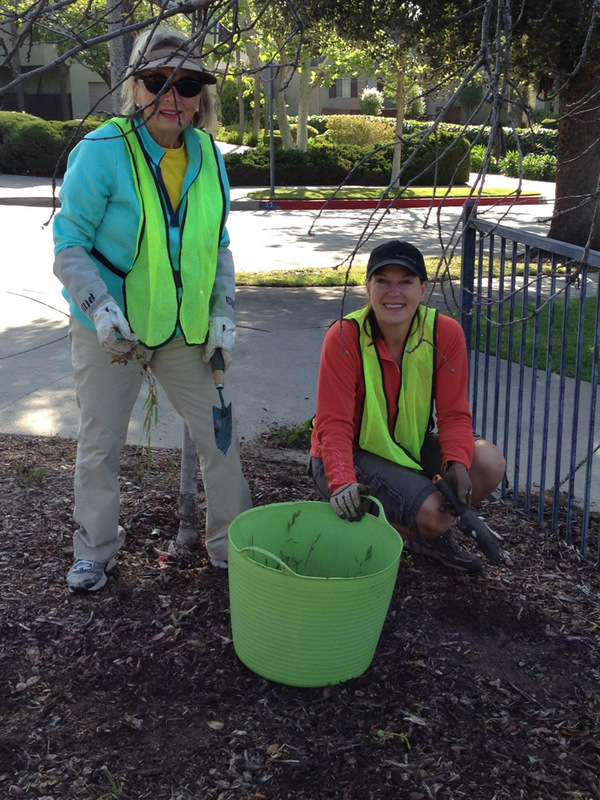 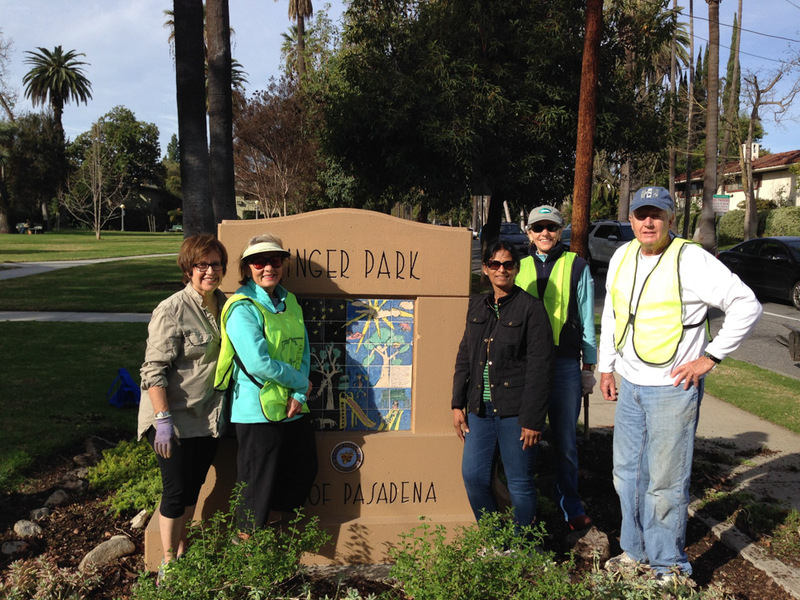 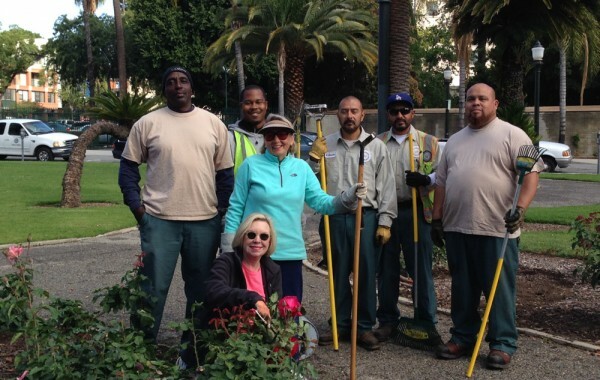 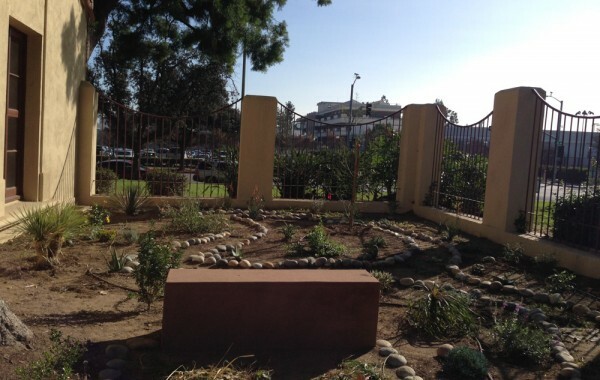 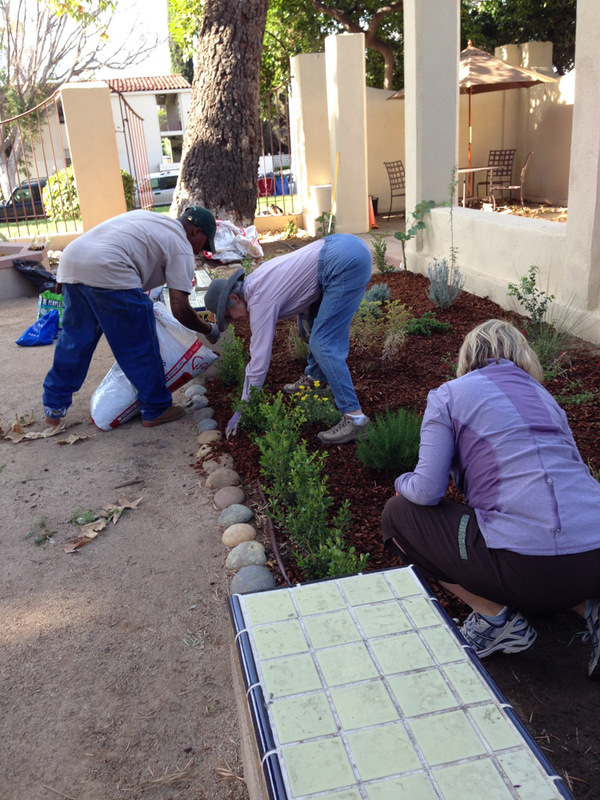 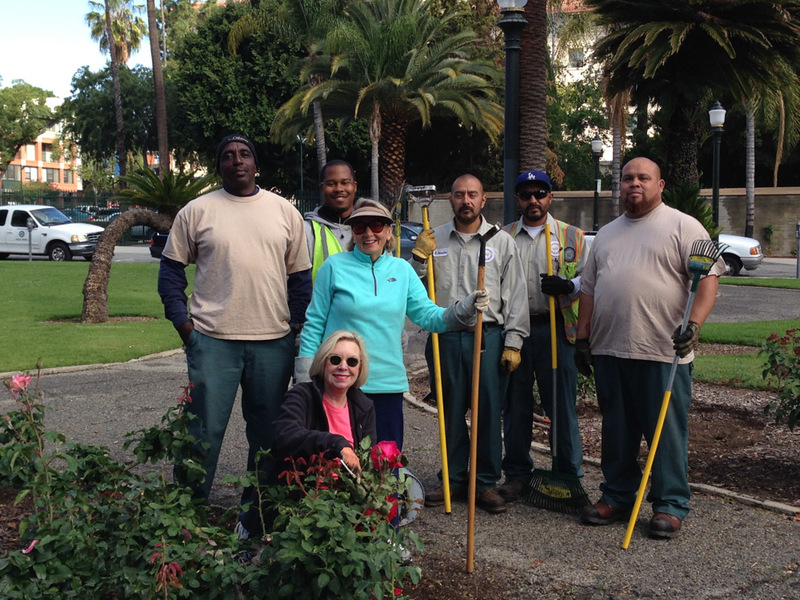 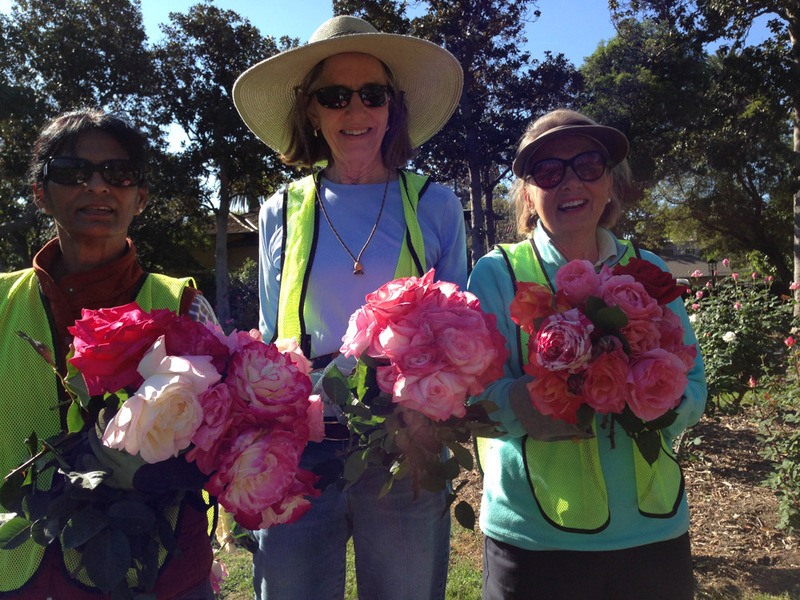 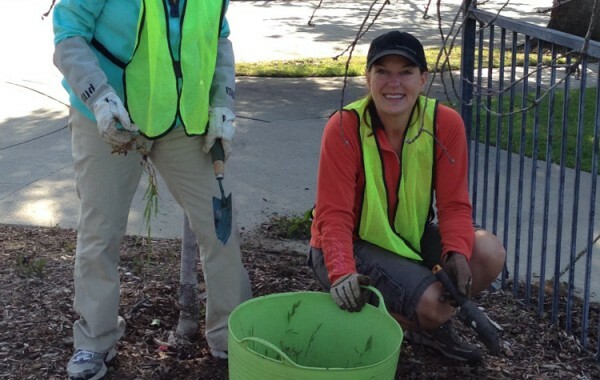 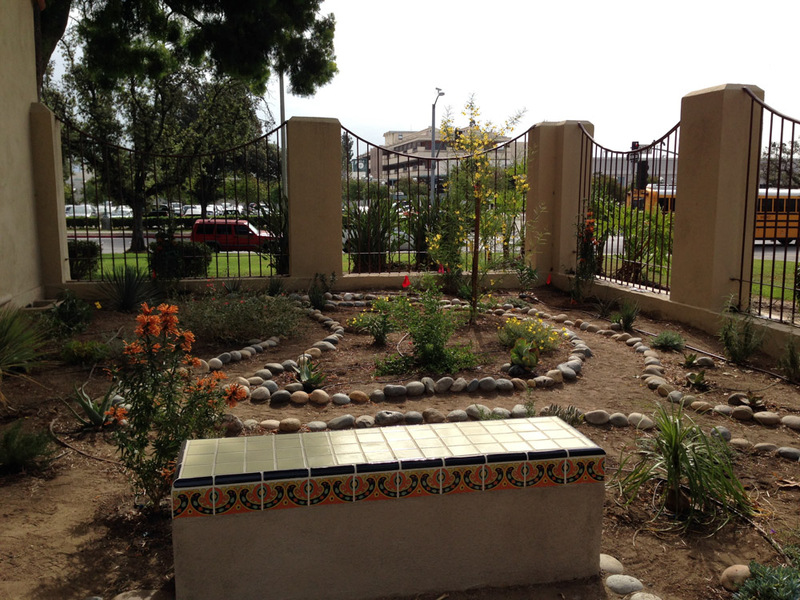 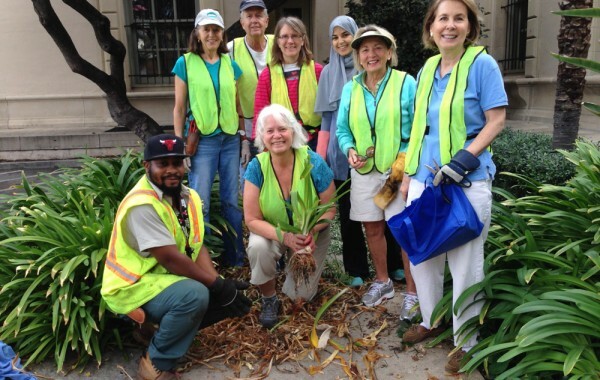 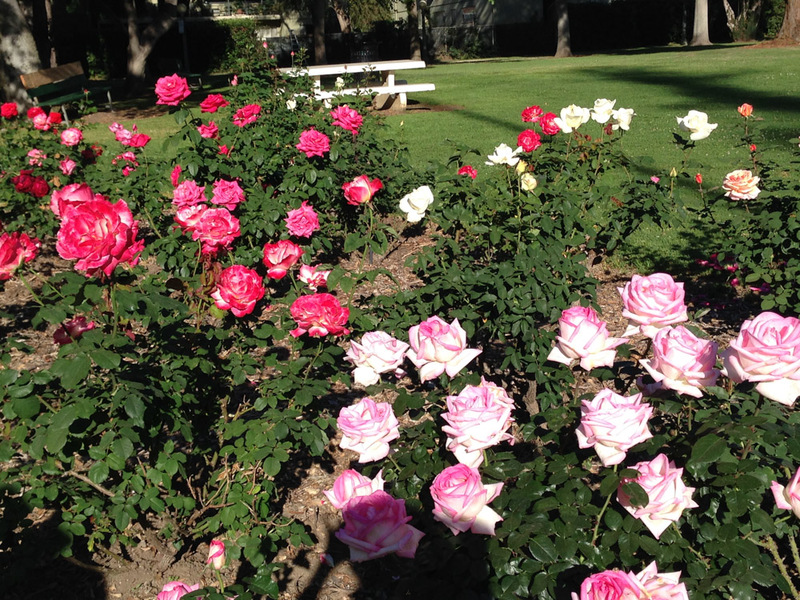 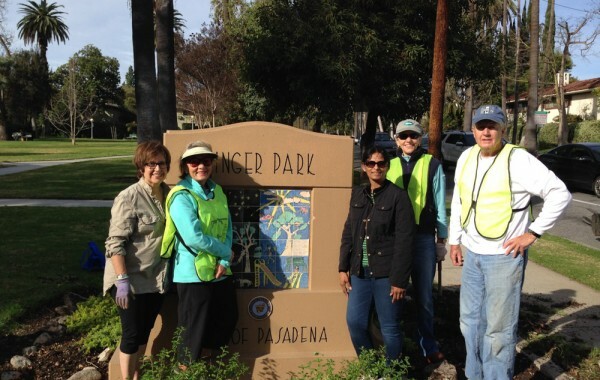 You are welcomed to join us on Wednesdays for an hour to weed, prune and clean up designated parks in Pasadena. 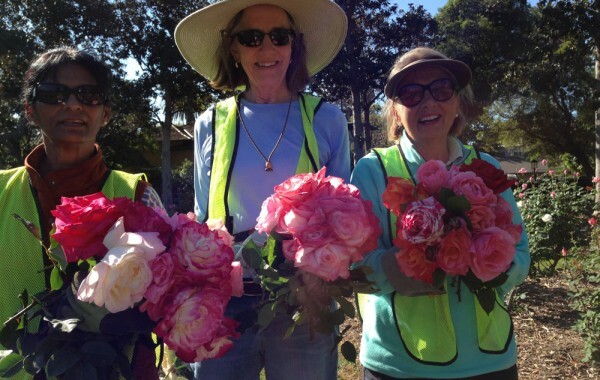 Please contact us if you are interested in joining us. 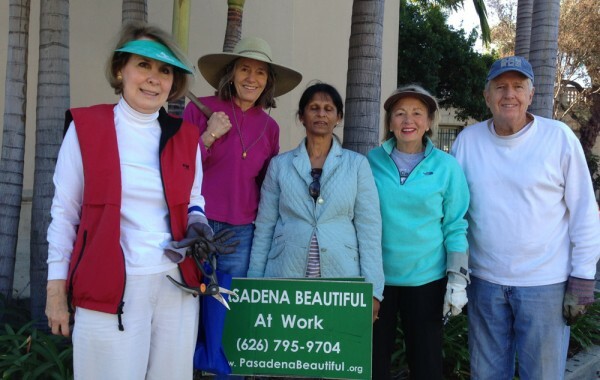 It is a great way to meet members of Pasadena Beautiful Foundation. 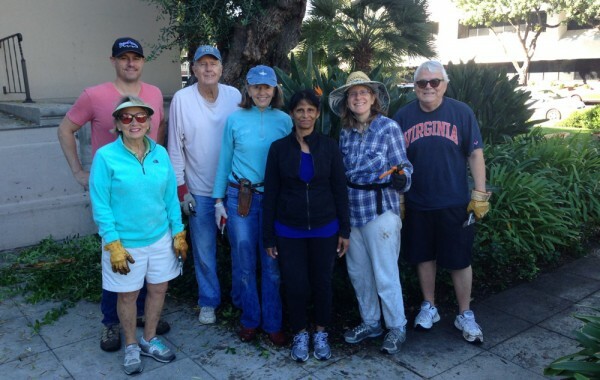 Wednesday Workdays is headed by Suzi Miller. 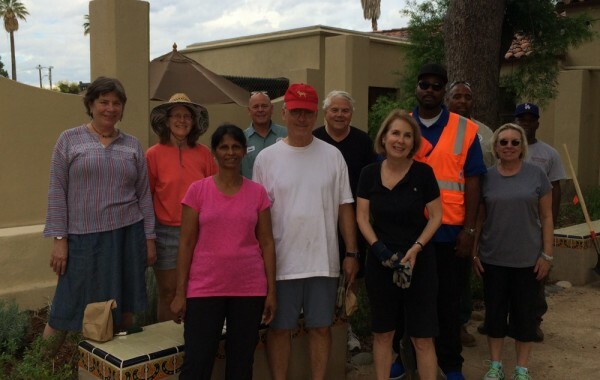 Click here to browse the archive of past wednesday workdays.